Time is money, we all know that. Any time in your teaching window wasted is missing income. Some are unavoidable – sickness and holidays are pretty much a given. But what about the students who don’t attend their lessons and doesn’t give you any advance warning? The dreaded ‘no show’. Many of the tutors we know simply cannot afford to lose time, with every hour having an impact on budget. Tutorially™ customers participating in a recent survey indicated they lost over 1% of their planned income to the no-show prior to sign-up. With an average of 1.4 lessons per month lost to non-attendance of a student – that’s more than £40 per month of income lost! Enter Tutorially™, with its messaging and notification suite enabling instant and automated communications over email and SMS to mobile devices as well as integrated messaging between tutor and student reduces no-shows. Tutorially increases tutor income and saves you time! Tutorially™ user experience shows the use of reminders over email and SMS to students, as well as their parents where appropriate, reduces no-shows by over 80% - in many cases eradicating them completely. That means the average Tutorially™ user is saving over FOUR TIMES their subscription fees in missed lesson reductions. They are increasing their income by hundreds of pounds a year, as well as gaining access to a high-quality tuition management system that helps them manage a professional tuition business! But the benefits of automated lesson reminders don’t stop there! Read on to learn more. Being a tutor goes beyond a full-time job. Offering lessons during the day, as well as on evenings and weekends, inevitably means a strain on your personal time. Tutorially can help restore your work/life balance. 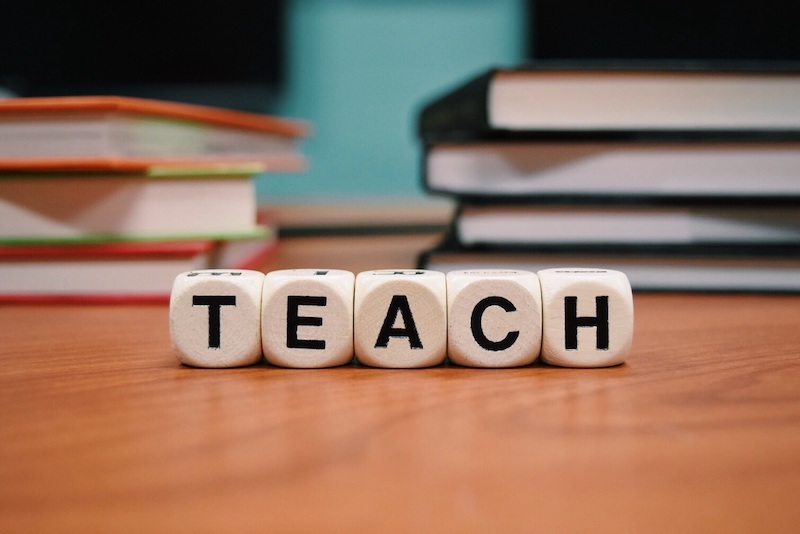 The automated lesson reminders over email and SMS provide your students with a clear and consistent communication that, once initial setup has been completed, requires zero effort from you. Professional communications and quality customer service help promote a professional tuition business, driving repeat lesson bookings as well as referrals. No marketing technique is as effective today as a recommendation from a customer. New customers will be more inclined to sign up in response to evidence of happy customers. Tutorially improves customer service and customer satisfaction. How many times each day does your phone ring during a lesson? Disrupting the class, reducing tuition quality, and costing you time returning the call. With Tutorially lesson reminders and integrated messaging, such communications need no longer be a distraction from your teaching. Students always know what's going on, and can get in touch with you via the system, which enables you to respond on a schedule that suits you. Tutorially frees you to teach, reducing the administrative burden of running a business. Join the tuition elite with Tutorially - sign up totally free HERE. See for yourself how the system can benefit your business, as it has many others. You can find pricing information HERE, as well as keeping up with the latest Tutorially news by following us on Twitter, and liking us on Facebook.